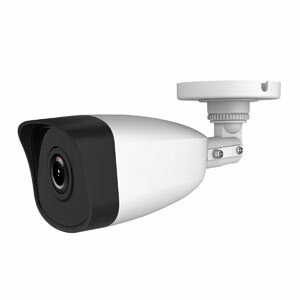 The best priced 2 Megapixel HiWatch by Hikvision IP CCTV - Guaranteed! 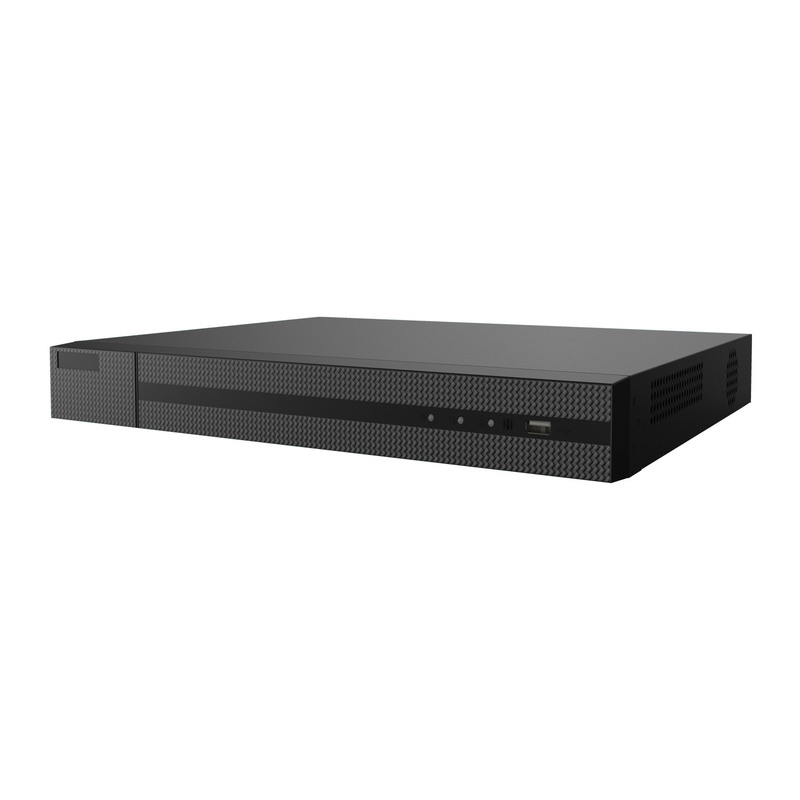 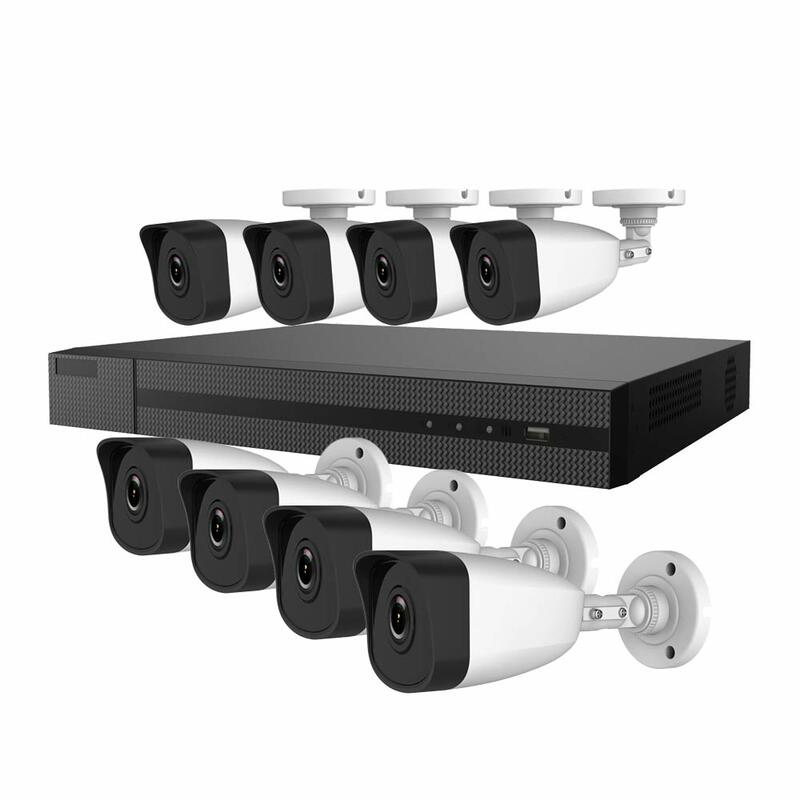 This is a 2.0 Megapixel / 1080P HD 8 camera IP CCTV system by HiWatch. A fixed lens of 2.8mm will give you an angle of view of 103° - perfect for wide coverage.